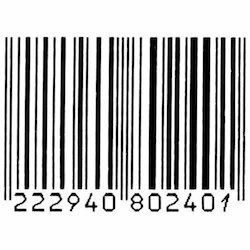 We are a leading Manufacturer of printed barcode stickers, laminated barcode stickers, polyester barcode stickers and barcode stickers from Mumbai, India. 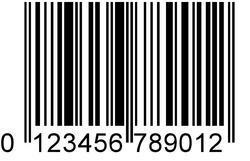 We provide Printed Barcode Stickers as per requirement. These Printed Barcode Stickers are designed and developed using high quality raw material and advanced software, available in all sizes. 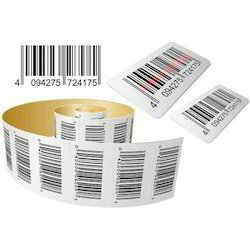 With vast expertise in this domain and backed by dexterous professionals we present high quality Laminated Barcode Sticker widely used in retail industry. They are manufactured utilizing high quality materials and advanced techniques by qualified professionals. They help in maintaining record of products sold by the clients and we offer a quality assured range at highly competitive market prices. Since our establishment, we are engaged in offering our clients efficient and high-quality range of Polyester Barcode Sticker. These Stickers are made using excellent quality materials and latest printing techniques and used for keeping a record of products sold by clients. They are easy to use and offer high efficiency and we offer a precise range as per client requirement of order and at attractive market prices. Being a patron-centric organization, we are involved in offering Barcode Sticker to our valuable patrons. 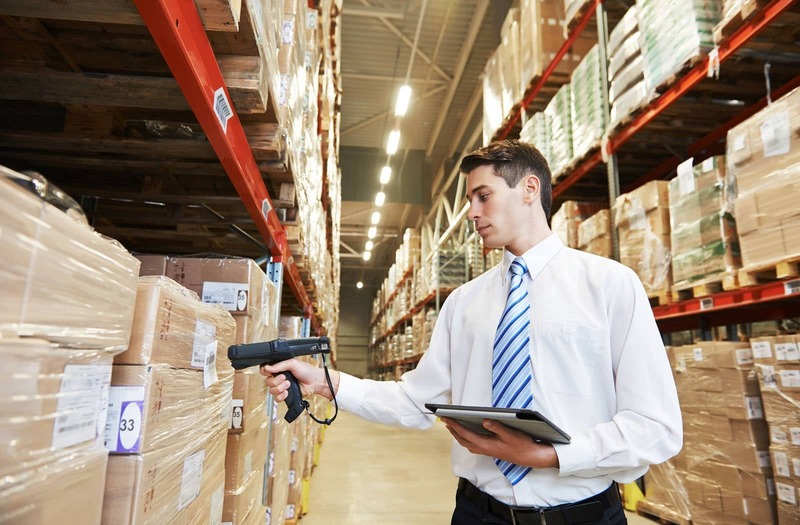 It is used to store specific data such as price and category of different products in departmental stores, jewelry shops and similar establishments. The offered product is available in various sizes and designs.They help in maintaining record of products sold by the clients.